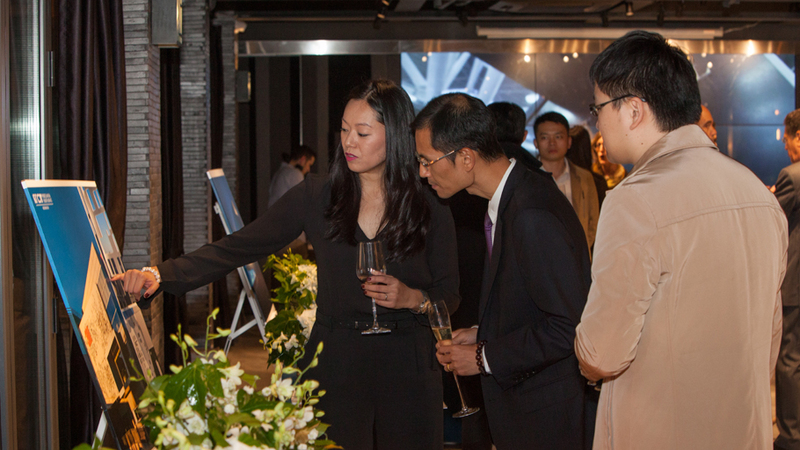 Last week, on November 5, PORCELANOSA Grupo welcomed, in front of about 200 guests, its innovative and cutting edge office projects in China, a real boost to innovation in the cosmopolitan city of Shanghai. 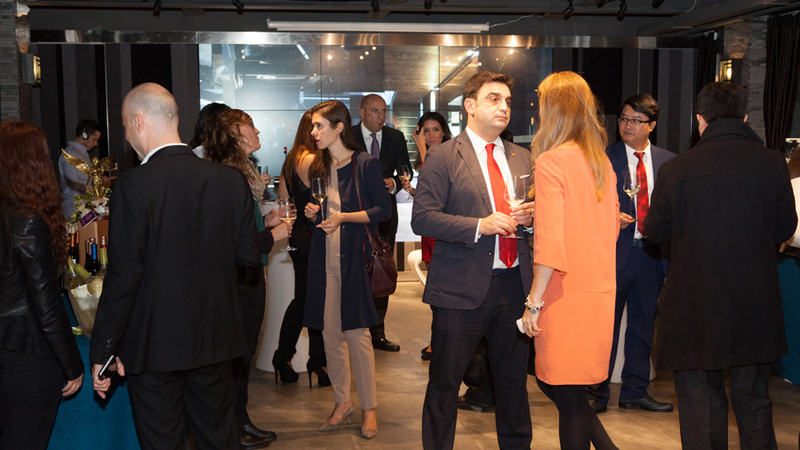 Giving wings to the creation and development of new initiatives in the fields of architecture and interior design, this new Porcelanosa space is defined as a technical office for project development, providing support to each and every one of the projects carried out by PORCELANOSA Grupo in Asia. Two towering skyscrapers in the city of Haikou, or the Zhong Zhou Central Park in Shenzhen, both with impressive ventilated façades with the KRION® Solid Surface compact mineral, are some of the most important projects that are already underway with regard to the construction with the support of the Porcelanosa office in China. 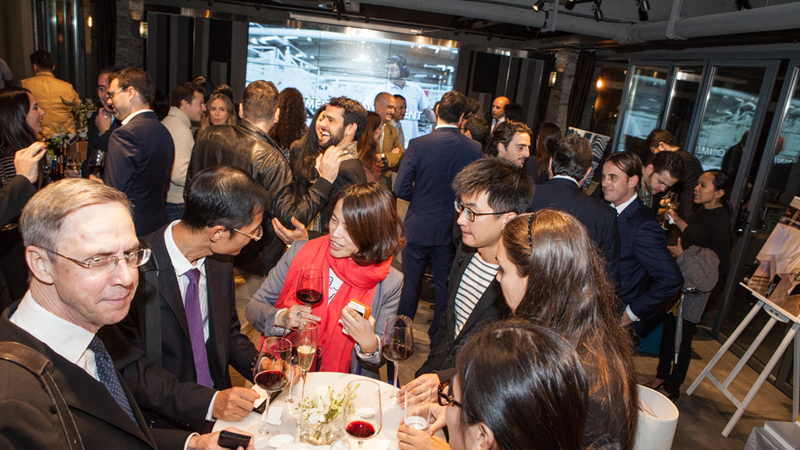 The location of this new projects centre in Shanghai is special. 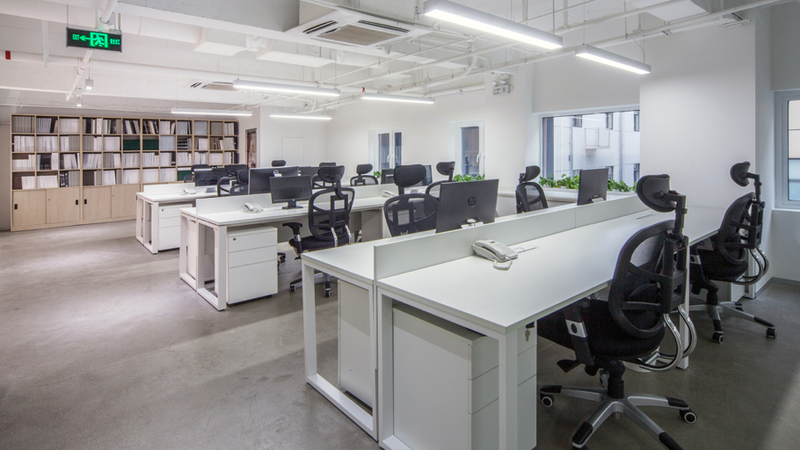 These new offices are located in the Huangpu District, a former manufacturing subsidiary area from the automotive industry. 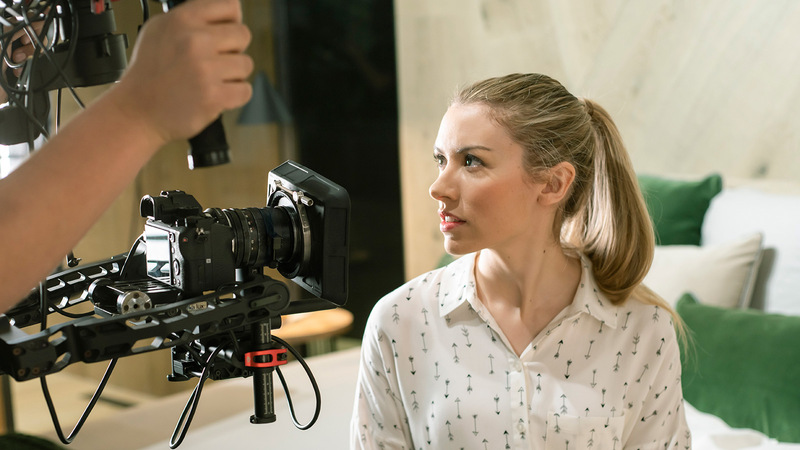 However, nowadays, the area has been completely renovated, thus becoming a focal point for architectural firms, interior designers, graphic designers and advertising studios. 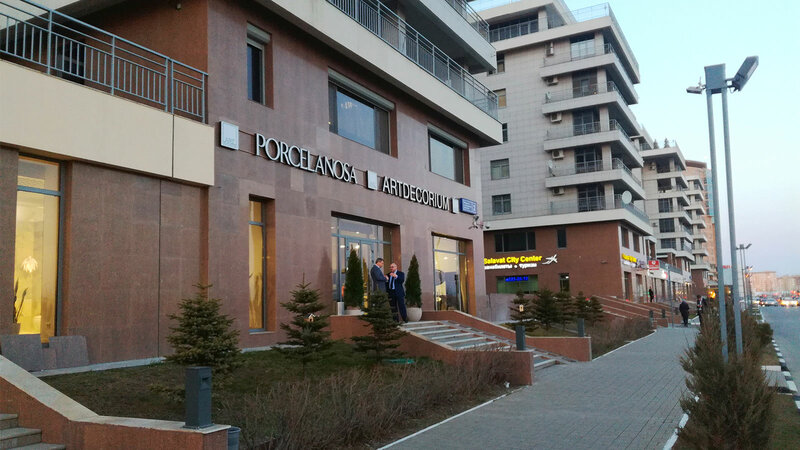 With regard to the centre, this consists of two floors, spread out over a total of 400m2. 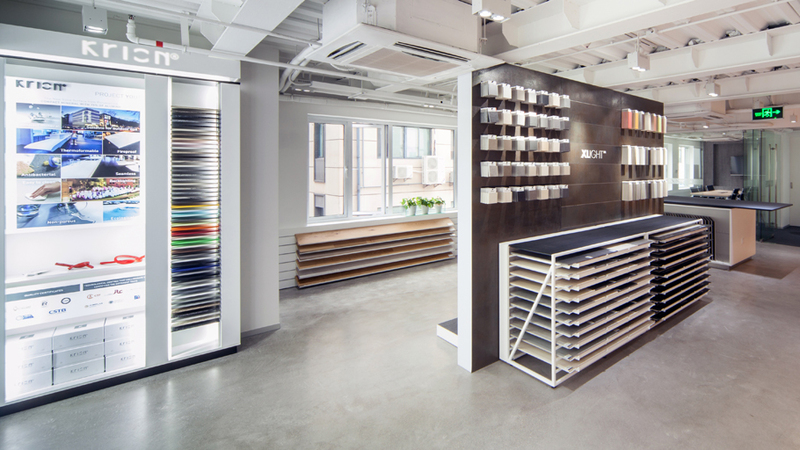 The first one includes a KRION® acrylic stone exhibition, where it is possible to bring yourself up to speed with its versatility and infinite properties. 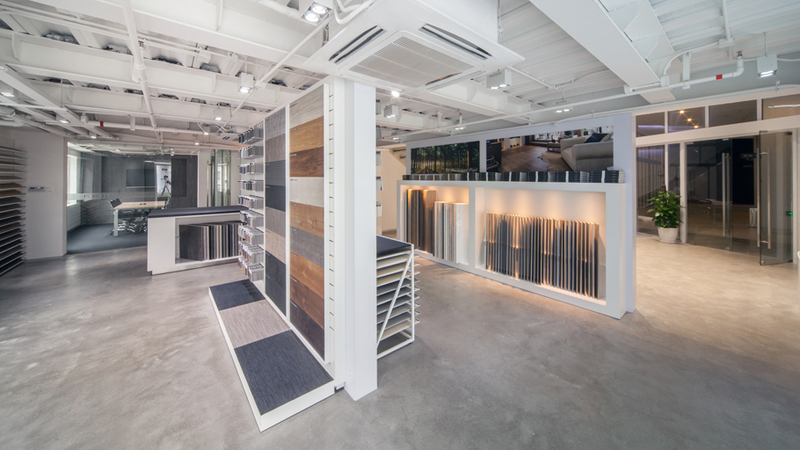 Other materials shown there are the XLight extra-slim ceramic sheet from Urbatek and a wide range of ceramic tiles. 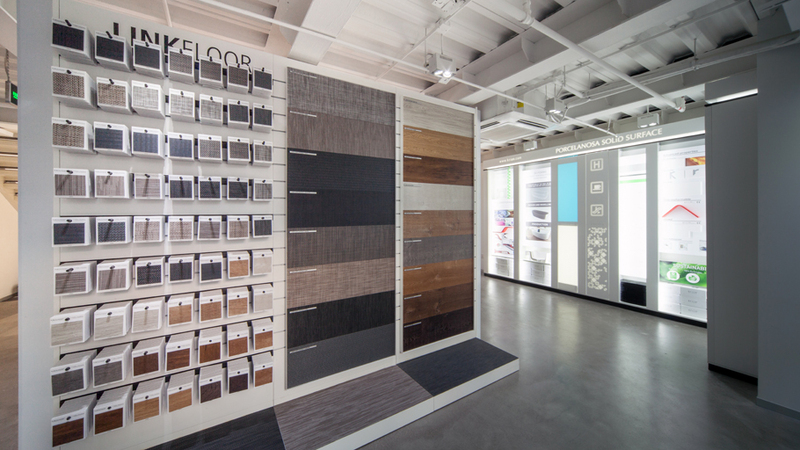 Meanwhile, the second floor is exclusively dedicated to being a working area. 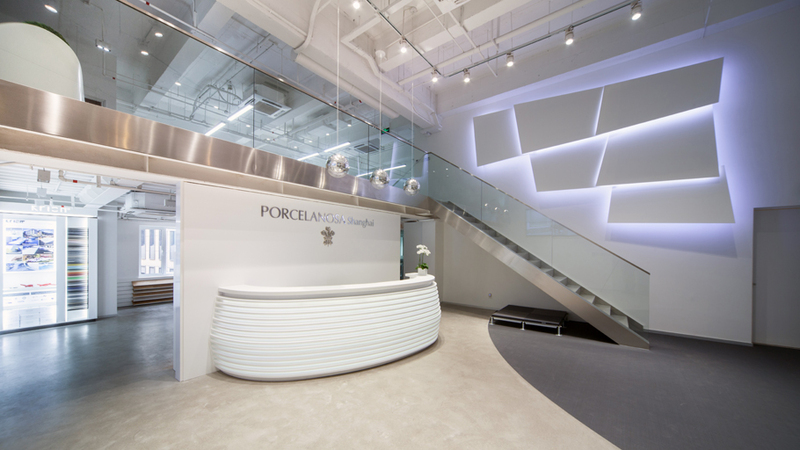 PORCELANOSA Grupo got its first projects’ office underway in China in 2012, seeking to increase its penetration in this country, which had a long history through distribution partners. 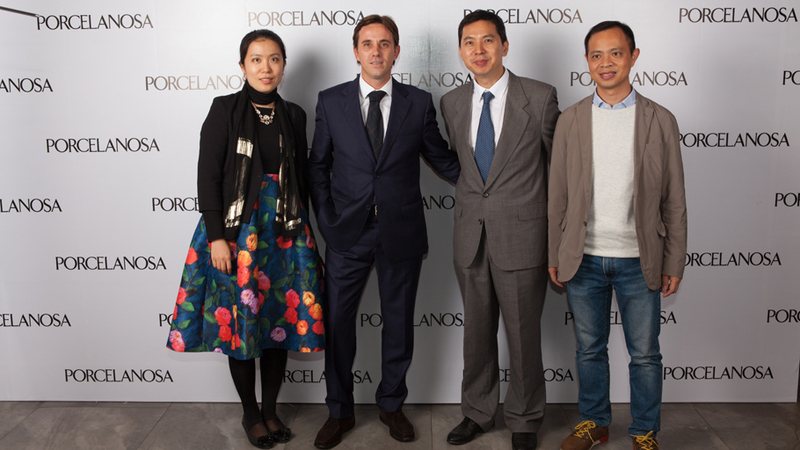 Since then, the PORCELANOSA Grupo team in Shanghai has been expanding at pace with the growing demand.